„German Products Baltics’’ LLC is FMCG distribution and marketing company specialised in baby products, selected food and beverage range, operating in the Baltic countries. ,,German Products Baltics’’ LLC establishes and maintains long-term partnership with world-assessed and popular manufacturers. ,,German Products Baltics’’ LLC offers quality products for all the family. 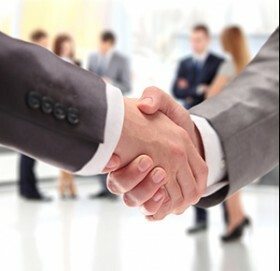 Professionals with an experience in international trade and with a wide spectrum of Competence. Team of ,,German Products Baltics’’ LLC feature those 4 characteristics: COMPETENCE, ATTITUDE, INTEREST un RESPONSIBILITY. There is a saying: ,,Three things good things, fourth-from the heart’’. It is also about our staff – they are working from all the heart. Representing 19 brands, we are one of the largest wholesalers in the Baltics. The wide product range confirms our professional approach, long-term experience in business and trade. We ensure that you will receive only the highest quality products, which are manufactured in accordance with the ,,old’’ Europe’s standards. 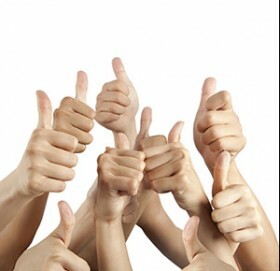 We do our best to achieve excellence in communication with customers. 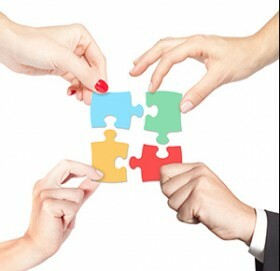 A true partnership is based on continuous performance development, mutual benefit and trust. ,,German Products Baltics’’ LLC listens to clients, focus on their needs, because the customer's success is as well our success.